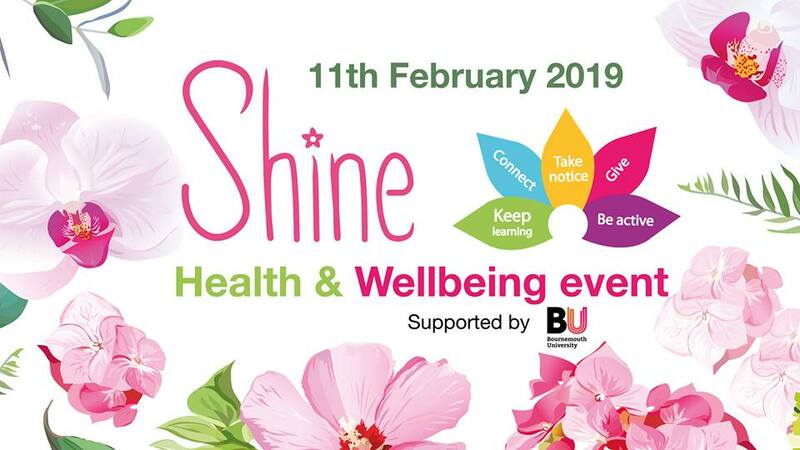 The Shine Project, supported by Bournemouth University, BHLive and the Arbonne Foundation, is hosting its second wellbeing event for young teenage girls. 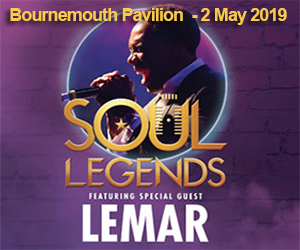 The local charity is running the event, which is set to take place at Bournemouth Pavilion, on 11 February. Established 12 years ago, the charity’s aim is to spread its message of positivity to teenage girls, equipping them with the tools to improve their physical and mental wellbeing. Girls in years 7, 8 and 9, from schools in Bournemouth, Christchurch and Poole, are being offered the opportunity to attend a variety of workshops, including dance, choir, exercise and self-care. There will also be stands from charities and businesses that help to promote physical and mental wellbeing, signposting the girls to the many different organisations available to them. There will also be an inspiring talk by entrepreneur Hayley Barnard, a marathon swimmer who has swum around Manhattan Island, New York, without a wetsuit, and co-led an all-female team on an expedition in the Arctic Circle. She will be talking about how to overcome self-doubt. 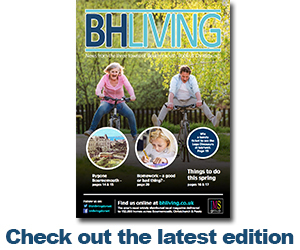 The event is running from 9am until 3pm on 11 February at Bournemouth Pavilion. 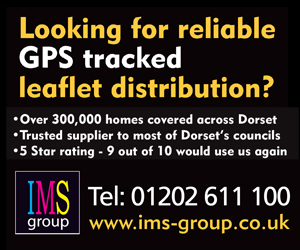 If you have any queries, please email Anne Clarkson.